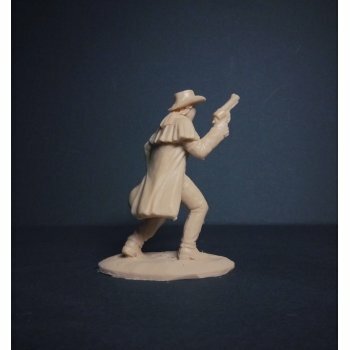 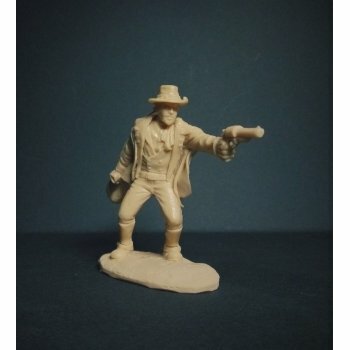 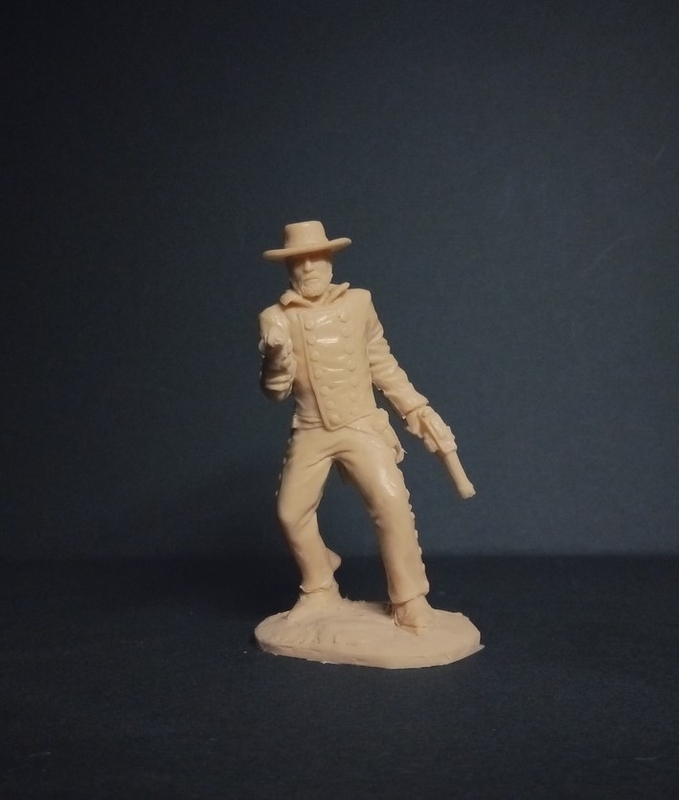 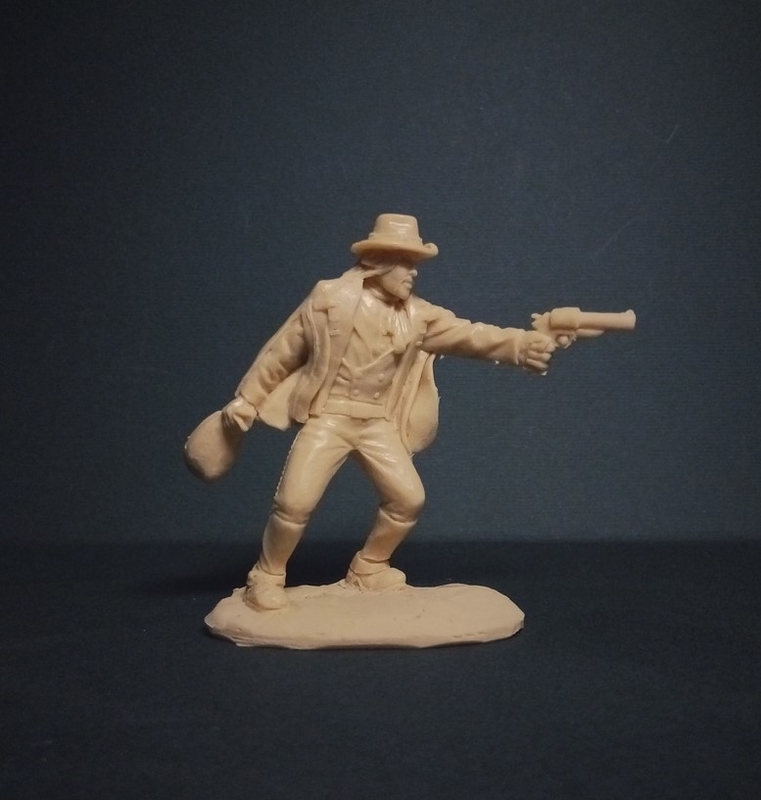 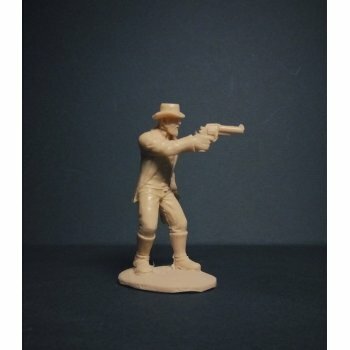 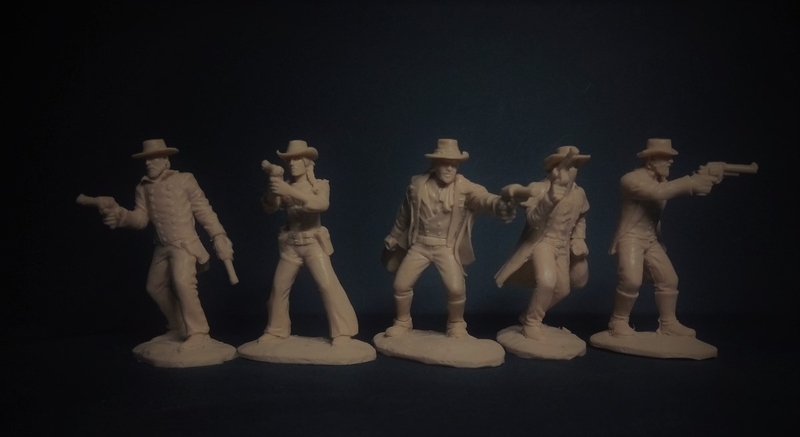 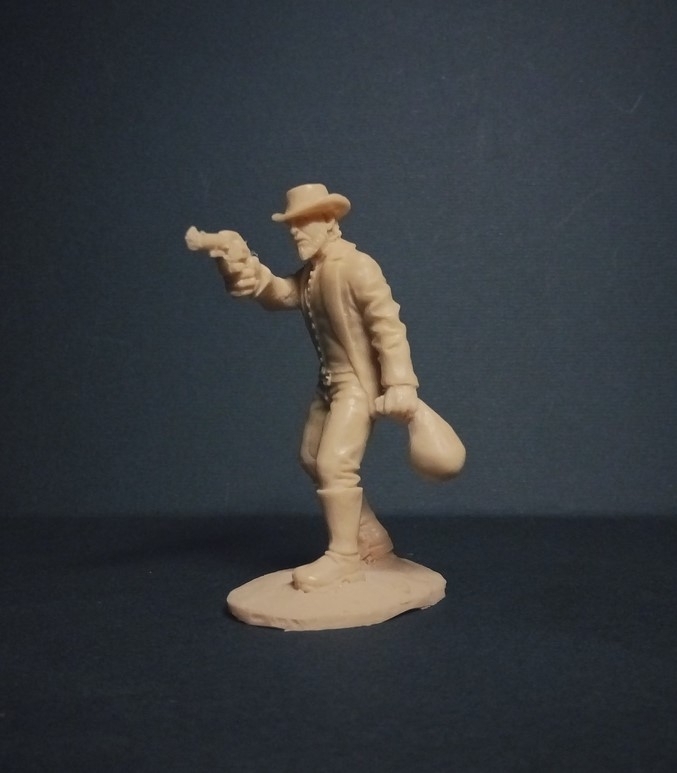 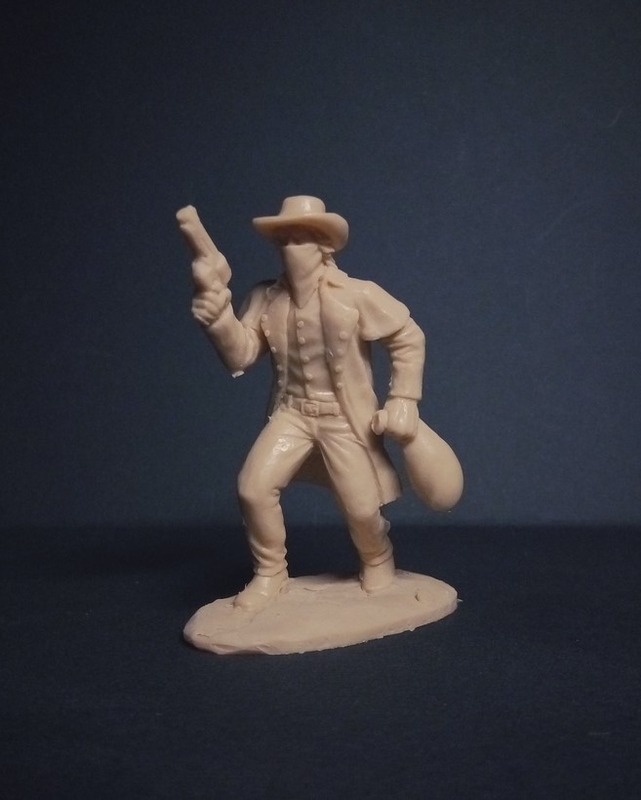 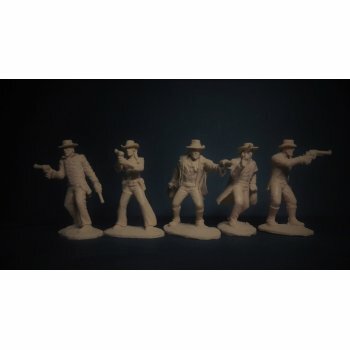 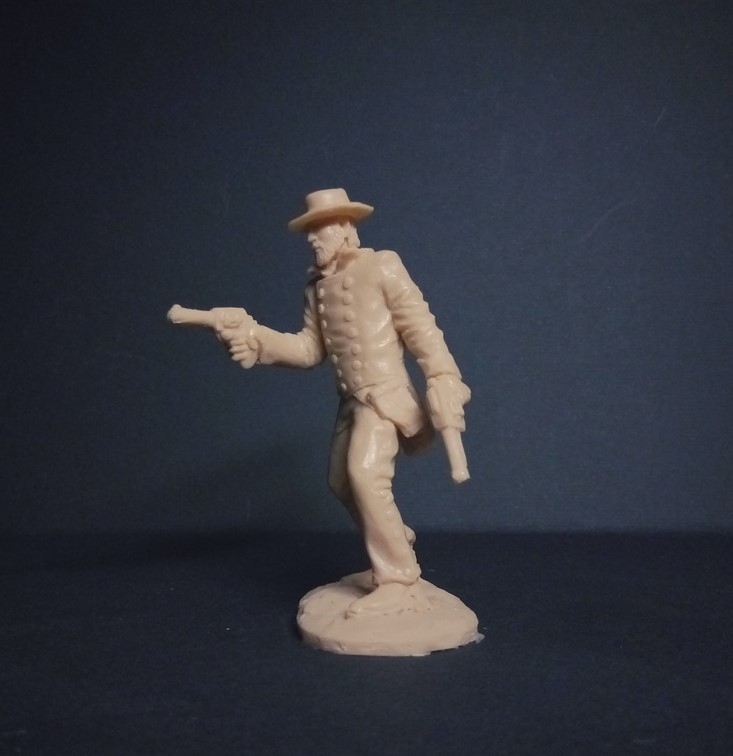 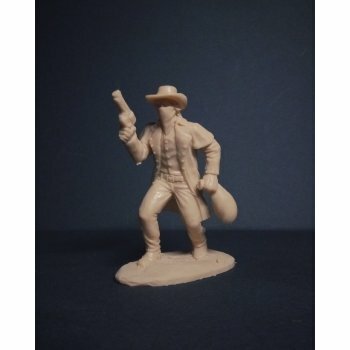 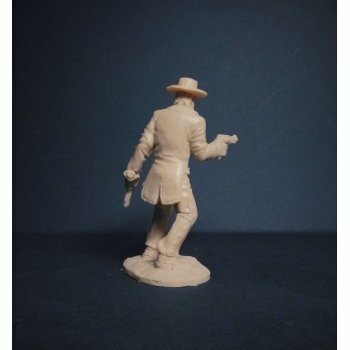 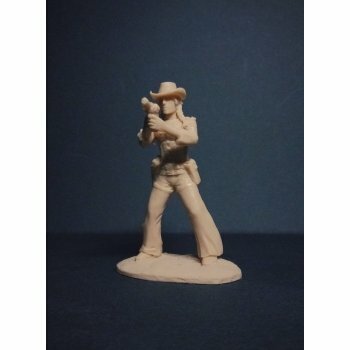 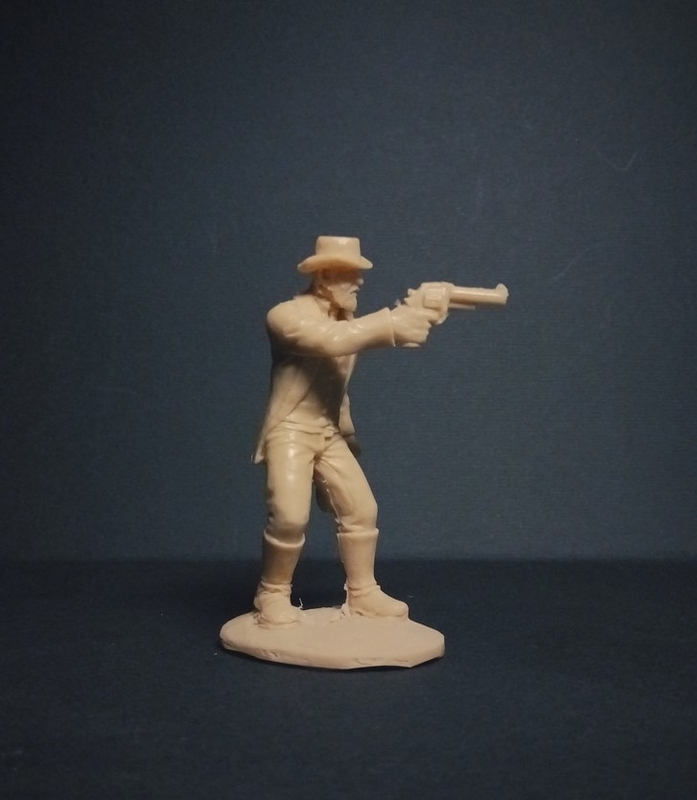 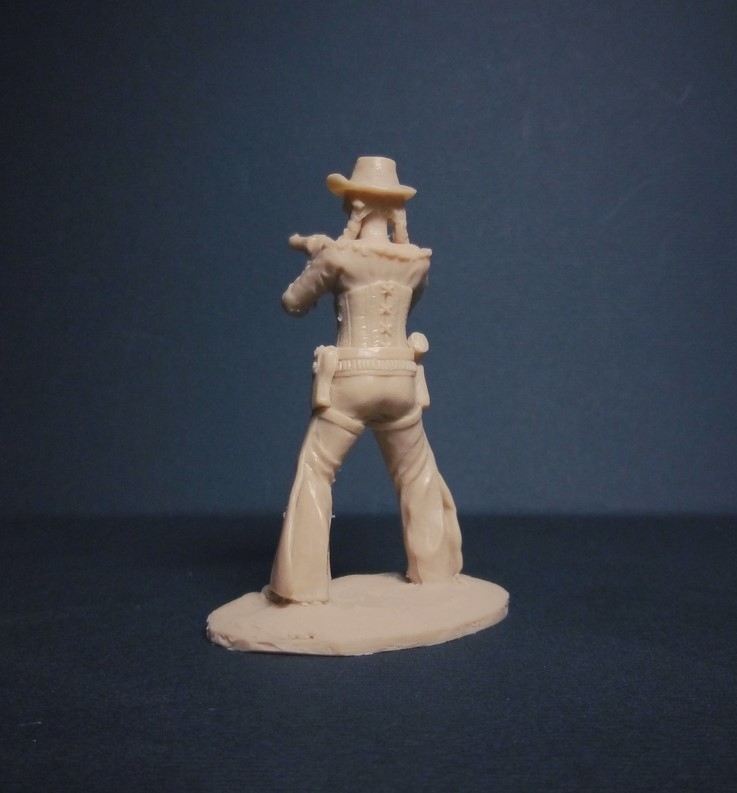 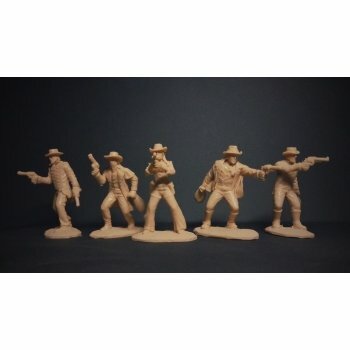 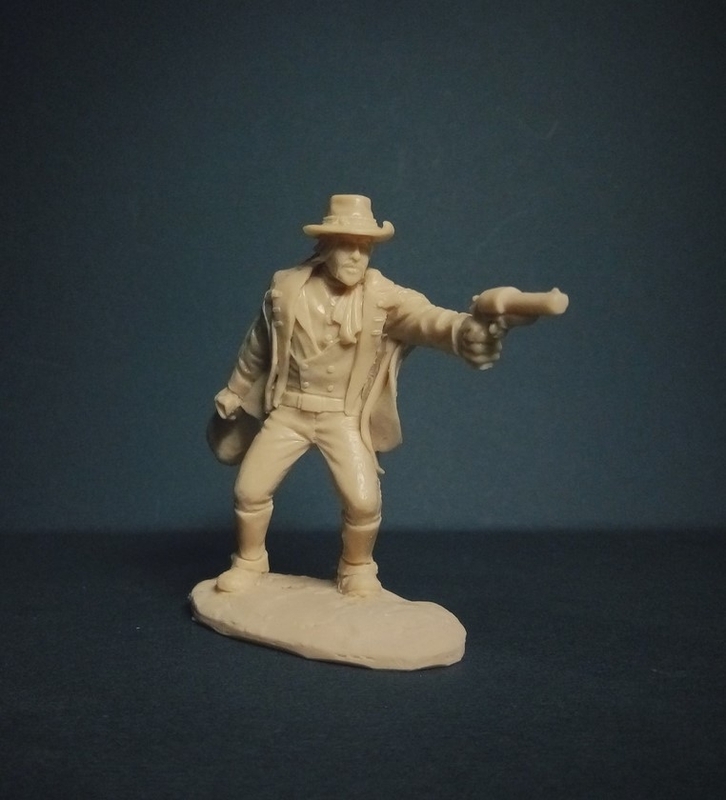 Bank robbers (Wild west N2) 1/32 toy soldiers set. 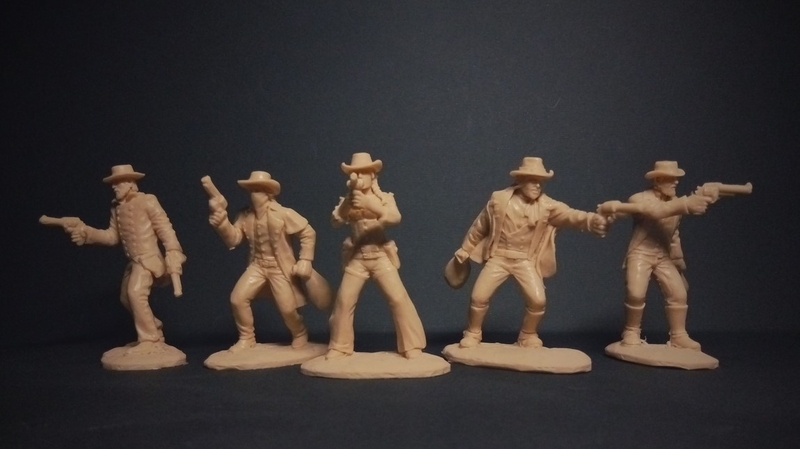 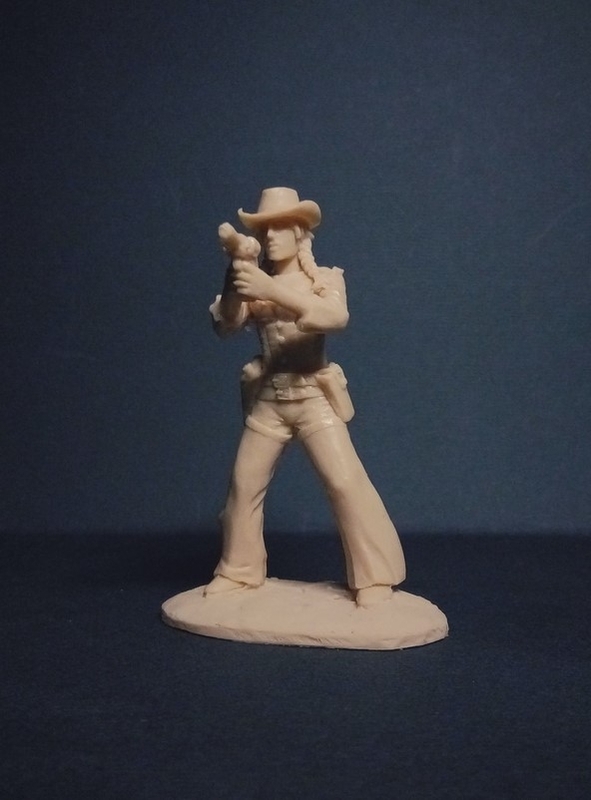 Soft plastic, 5 figures, 1/32 scale (54mm). The color on the picture may be different from the actual item due to different releases.